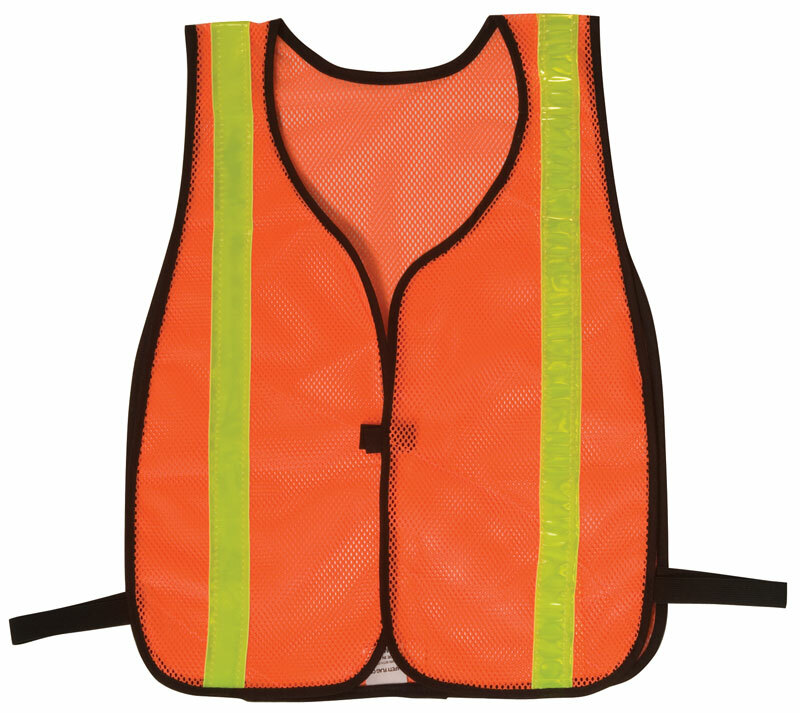 We provide top quality safety equipment such as safety vests and general safety wear. 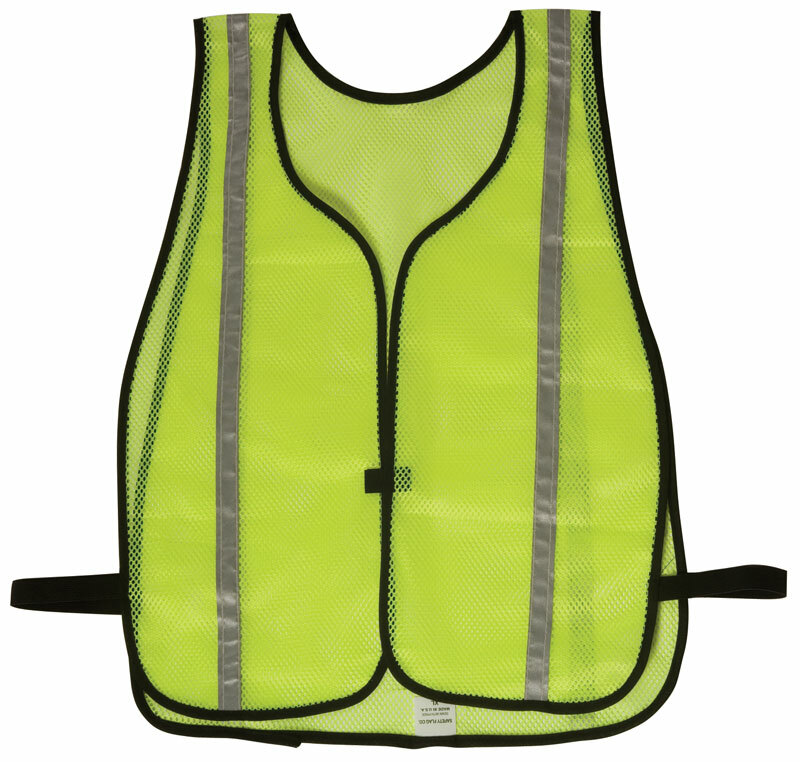 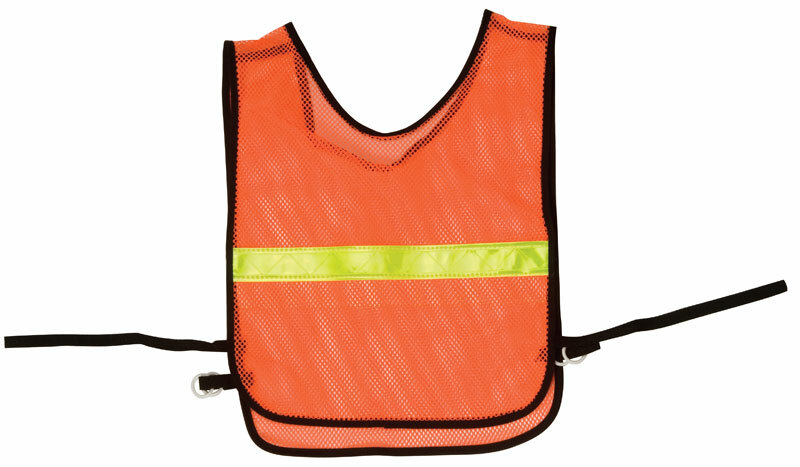 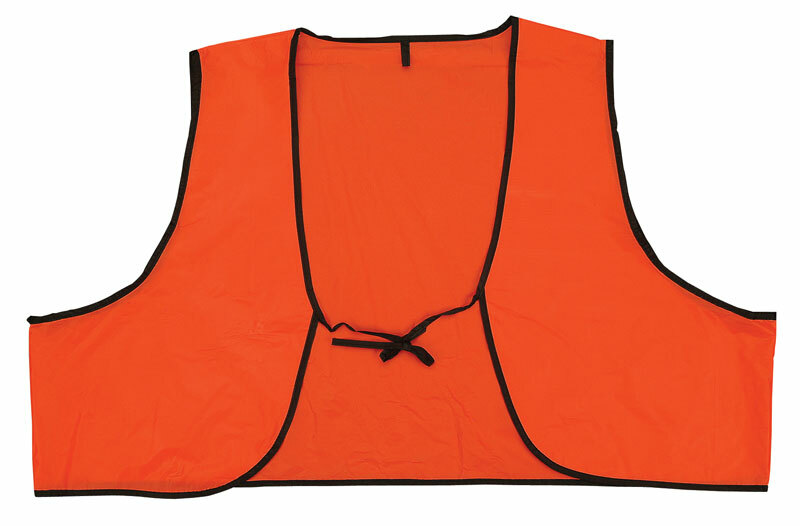 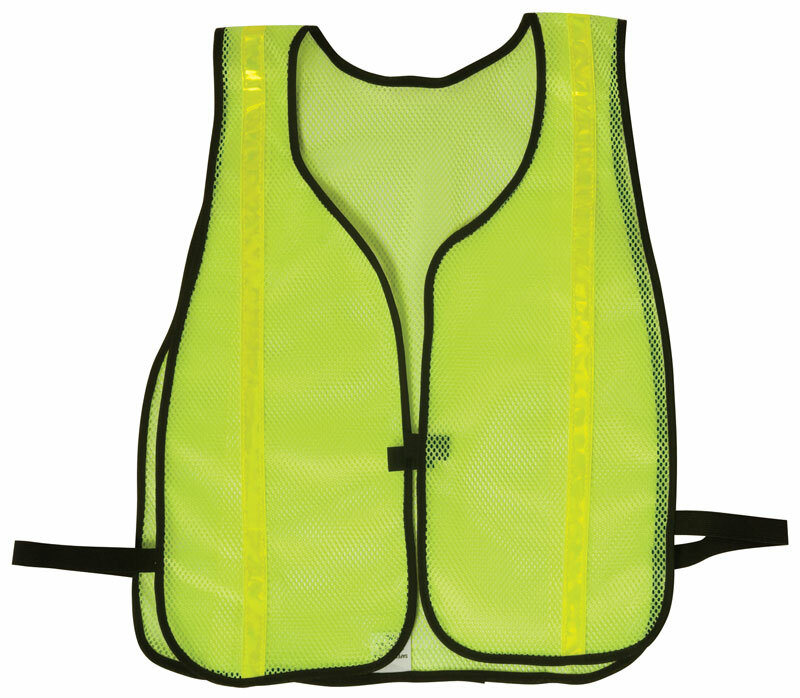 Safety vests are made with great comfort and provide high visibility. 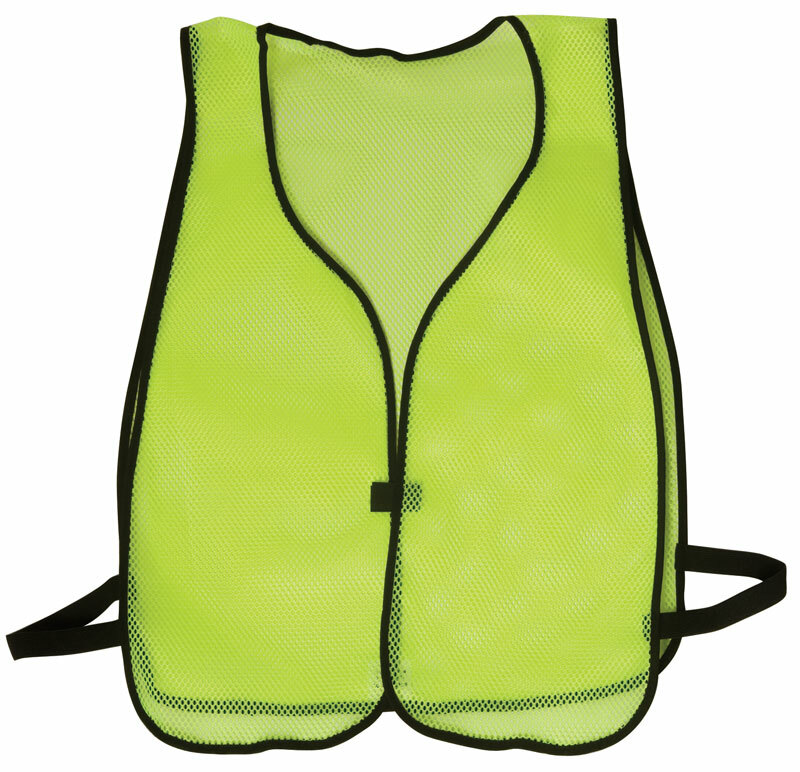 Safvests for cyclists and joggers are also available.